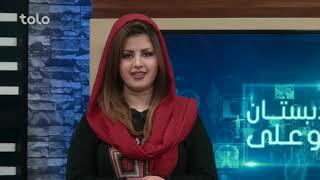 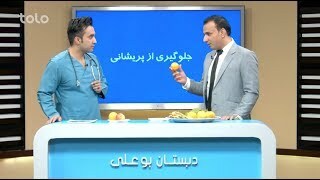 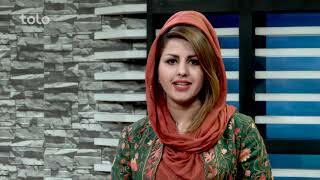 Dabestan Bo Ali is a medical informative show which is broadcasted every Friday at 06:30 pm on TOLO TV. 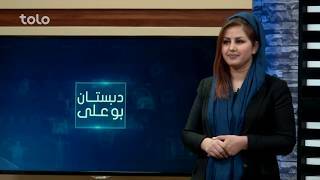 The show will have a special report on different medical cases every week and hosts special guests to discuss the specific medical conditions. 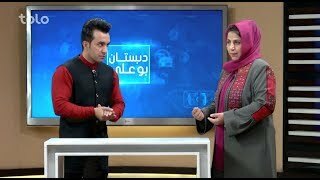 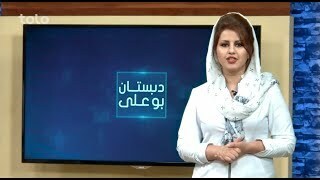 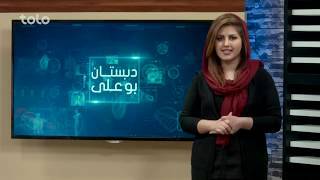 The segments from VOA Studio hosts a specialist doctor every week who discusses the most common medical conditions and answers the questions asked by people.